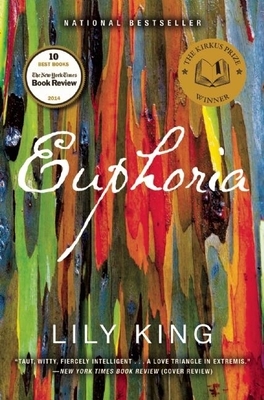 Lily King's first novel, The Pleasing Hour won the Barnes & Noble Discover Award and was a New York Times Notable Book and an alternate for the PEN/Hemingway Award. Her second book, The English Teacher, was a Publishers Weekly Top Ten Book of the Year, a Chicago Tribune Best Book of the Year, and the winner of the Maine Fiction Award. Father of the Rain was a New York Times Editors' Choice, a Publishers Weekly Best Novel of the Year, and winner of the 2010 New England Book Award for Fiction. Lily King lives with her family in Maine.